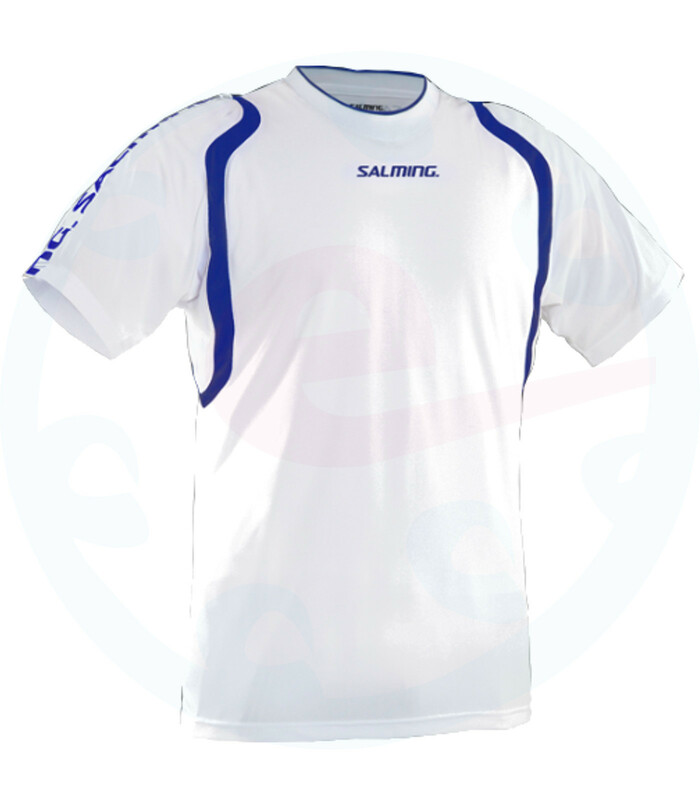 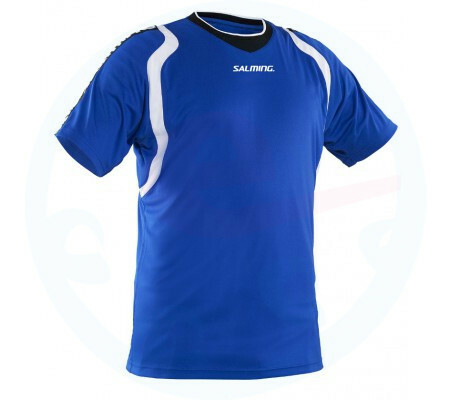 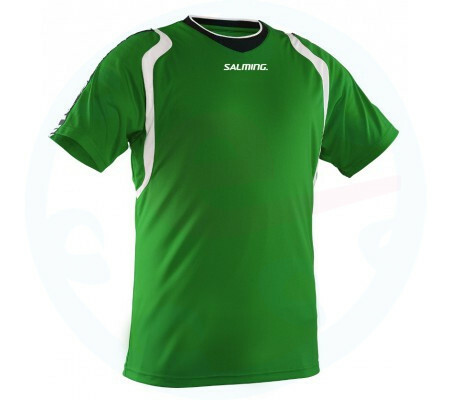 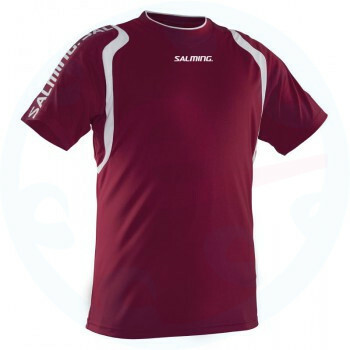 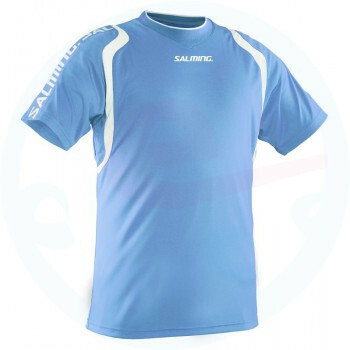 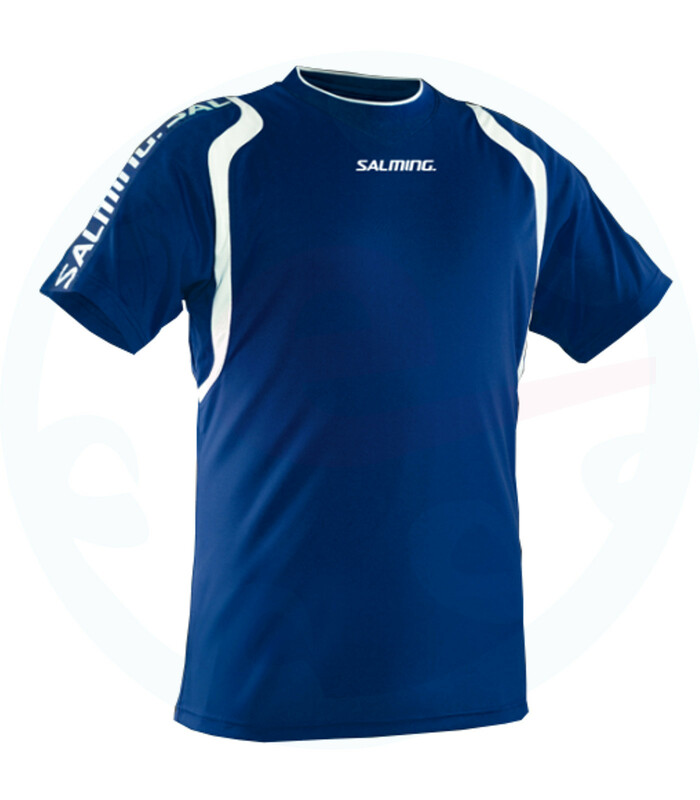 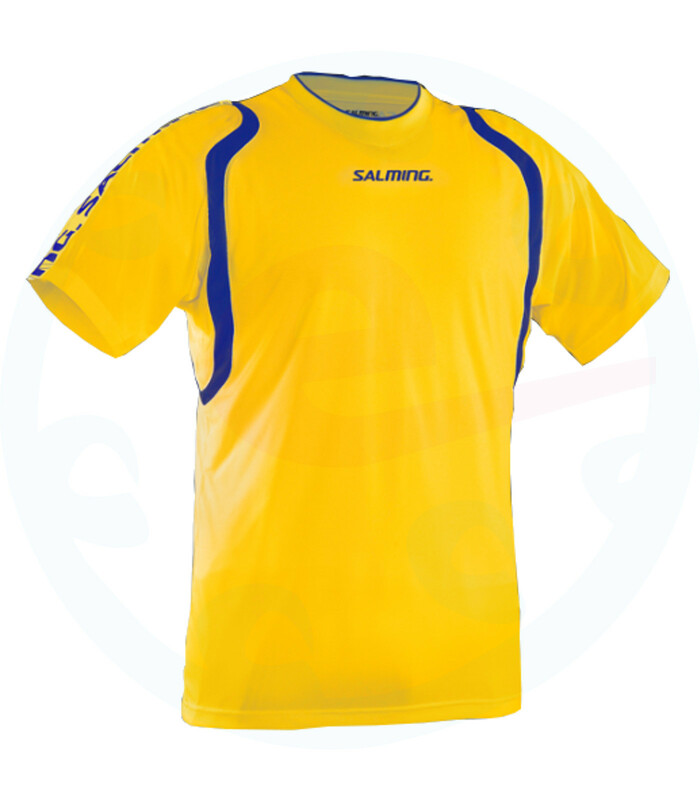 Wrestling jersey made of functional elastic Salming CoolFeel ™ polyester material. 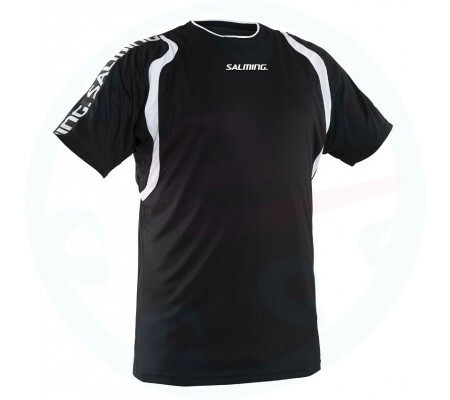 In comparison with other jerseys this model is short-cut. 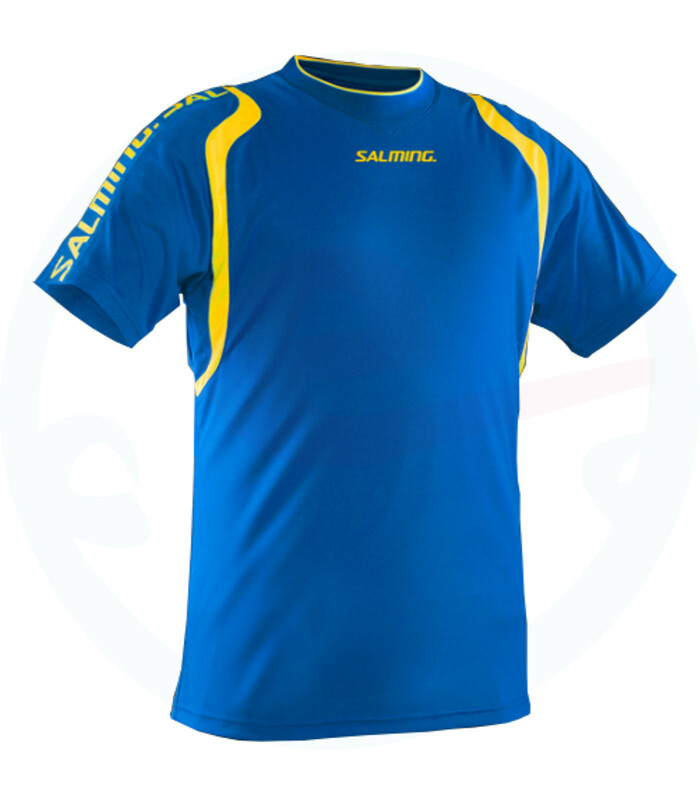 Around the neck is cleverly sewn stretchy fabric.